RELEASED: GERMANY. Recorded August 1971. 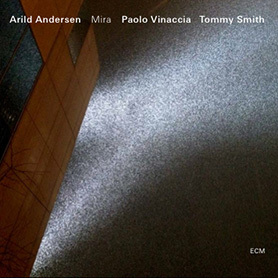 Bobo Stenson electric piano, Tom Halversen electric piano, Arild Andersen electric bass, double-bass, Bjørnar Andresen electric bass, Jon Christensen percussion. 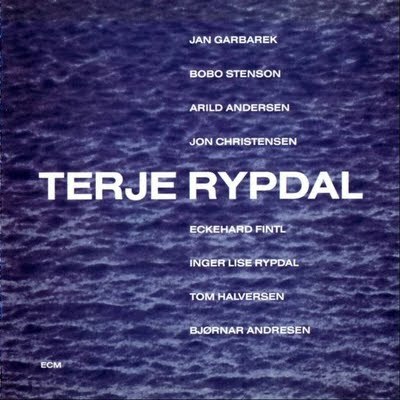 All composed by Terje Rypdal. Recorded on Aug. 12 and 13, 1971 at the Arne Bendiksen Studio, Oslo. Engineer: Jan Erik Kongshaug / Cover Photo and Design: Frieder Grindler. Produced by Manfred Eicher.